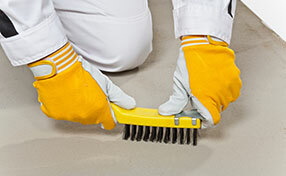 Check out the answers to your most common questions about carpets and their maintenance. How often do I have to clean my carpets? According to experts of Carpet Cleaning Albany , carpets should be cleaned at least twice a week so that dirt and dust will not accumulate especially in entrance and high-traffic areas. Doorways and stairs are referred to as high traffic areas because these areas are frequently walked over by people and pets. These areas get dirty easily and that is why carpets in these areas need to be cleaned regularly, at least two times a week. When is the best time to vacuum carpets? Vacuum your carpets with slow passes to be able to get all the dust and dirt. 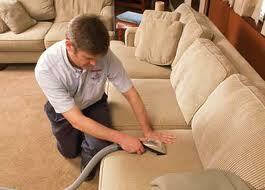 Carpets need vacuuming regularly as too much dust and dirt can damage the fibres of your carpet. What happens if carpet stains are not removed quickly? The longer a stain remains on the carpet, the more difficult it becomes to remove it. The experts of our carpet cleaning company in Albany point out that the most serious problems occur when a spilled liquid does not leave any visible stain. Later on, sunlight or a cleaner can trigger a chemical reaction which can cause discoloration and/or damage. Is it okay to clean my carpet when it is raining? Ideally you want to be able to air your home out after having your carpet cleaned, to avoid trapping the smell of damp air in. This does not mean, however, that you will have to take a rain check should the weather turn. Simply open all the windows and doors once the rain has stopped. What type of carpet is the easiest to clean and maintain? 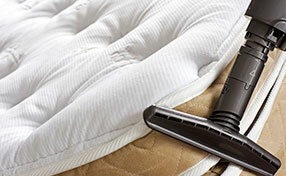 Models with synthetic fibers tend to accumulate less dirt compared to those with natural ones. They are also easier to vacuum. The style of the carpet can also determine how much cleaning and maintenance it required. Level loop and textured Saxony carpets are among the best options for the areas in the house that get a lot of traffic.